As it happens, Office on Windows Phone, which has always been advertised as one of its main features, hasn’t been updated in ages and lags considerably behind Office on iOS and Android. People have been starting to wonder why Microsoft is ignoring its own platform, until Joe Belfiore had to come out and assure everyone that they are not. 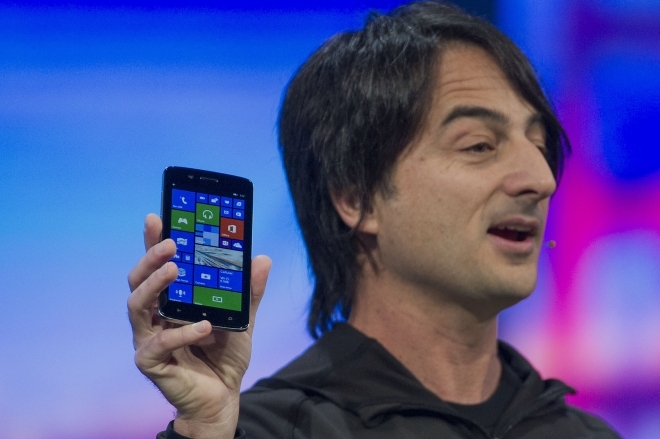 In his Weibo post, Belfiore said that “I want to assure you that our Office team has not forgotten Windows Phone” and that they’re “just aligning all of our news and announcements to a single event.” Microsoft’s team in China is also working on features specifically for the Chinese market and that more will be revealed before the Chinese New Year, which is on February 19. Microsoft is having an event on January 21 at Redmond, which is when we might hear more about this, and other Microsoft products.